Whether your home is stuffed to the gills with clutter or your busy schedule leaves you with too little time to pick up the vacuum, there are many different reasons to hire a professional home cleaning service. Before you select a company, however, there are a few key things you will need to consider. Not only are there certain results you expect to see, but you are choosing people to let into your home, often when you are not there, so they will need to be both experienced and trustworthy. Consider your own schedule. The first thing you should do is decide how often you want a cleaning service to come to your home and how that would fit into your daily routine. Maybe you need a thorough cleaning once or twice a week, or you only need a major sweep every month or so. Once you have settled on these initial aspects, you can start to look at cleaning services that will fit into your schedule and make a good match. Check out past testimonials. What do current or previous customers have to say about a certain home cleaning company? 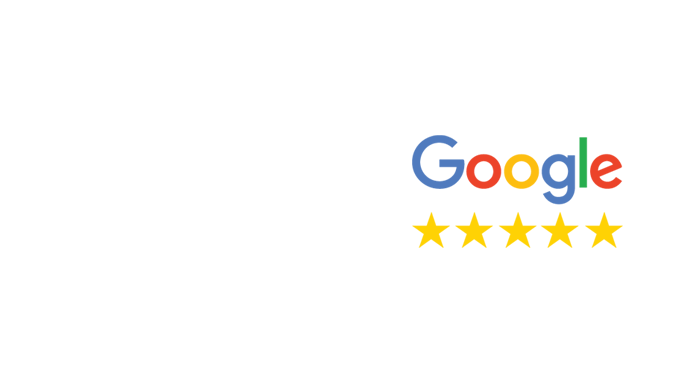 Take a look at testimonials on review websites, social media or the business’ website itself to get a sense of what people have to say about the final results. These testimonials will let you know what you can expect from a house cleaner regarding their work and overall professionalism. Scrutinize total experience. How long has this cleaning company been in business? While you should not necessarily count out a newer company, chances are you will want to go with a service that has years of experience and finished results. 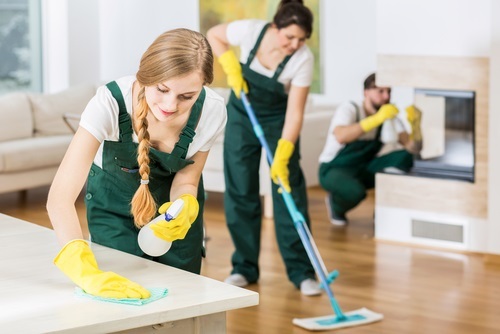 The employees of a well-established company will also likely know all of the ins and outs of the home cleaning service industry, which will be useful while they work in your house. To schedule an appointment or learn more about the cleaning services we offer to our customers, fill out our online contact form or call (508) 788-9070.